Make your May 5th festive with our favorite tequila concoctions. From spicy and savory to sweet and fresh, these colorful libations are sure to liven up any celebration! Pro tip: These spicy, cool cocktails are year-round favorites for any gathering! 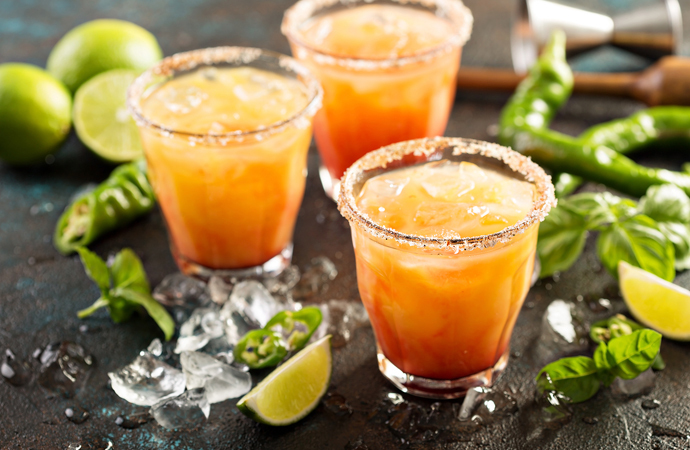 Prickly Piñata – 2 ounces silver tequila 1 jalapeno pepper, sliced into rounds 4 ounces pineapple juice 1 tablespoon grenadine Fill a 12-ounce glass with ice. Put the tequila and peppers into a cocktail shaker. Lightly muddle the peppers using a spoon or cocktail muddler. Add the juice, cover and shake to combine. Pour in the grenadine. Strain into the prepared glass. Rim the glass with sugar, if desired. 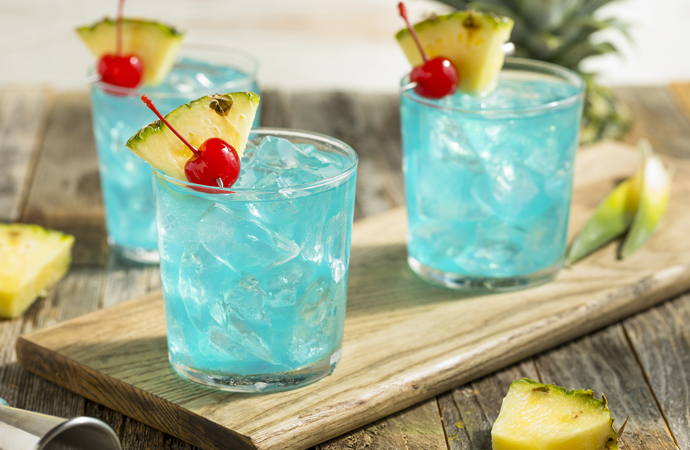 Blue With Envy – 1 ½ ounces silver tequila ½ ounce blue curacao ¼ ounce orange juice Maraschino cherry and pineapple for garnish Pour the tequila, curacao and juice into a cocktail shaker filled with ice cubes. Shake well. Strain into a chilled cocktail glass and garnish with a cherry and pineapple. 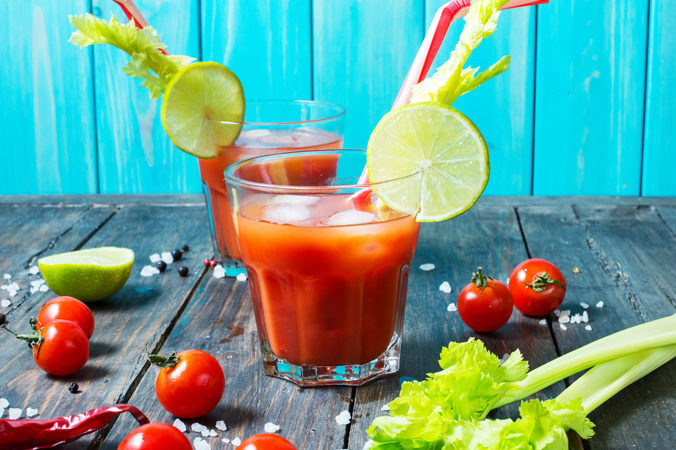 Bloody Maria – 2 ounces tequila, any kind 3 dashes Worcestershire sauce 3 dashes hot sauce ½ teaspoon horseradish ½ ounce fresh lime juice 3 ounces tomato juice Combine all ingredients in an ice-filled cocktail shaker. Shake until well chilled and strain into a tall glass filled with ice. Garnish with a lime wheel and a celery stalk. 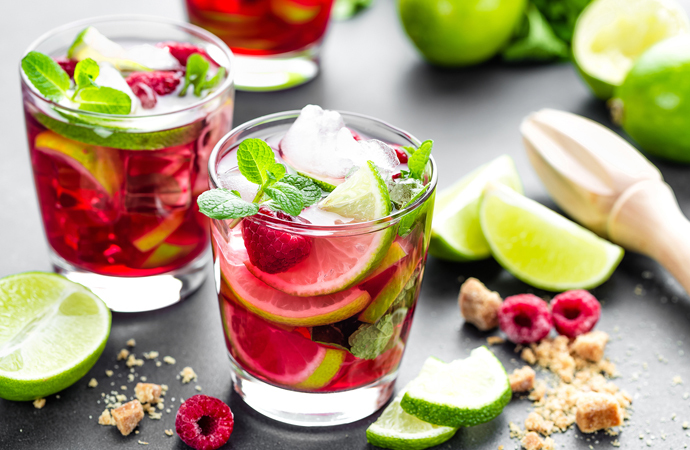 Smashberry Sombrero – 1 ounce tequila 8 raspberries 1 teaspoon honey Juice of ½ lime 2 fresh mint leaves Cold sparkling water Put raspberries, honey and lime juice in a small cup. Muddle until raspberries release juices. Strain through a fine mesh sieve, pressing liquid out. Add mint leaves to the strained mixture and muddle.  Pour mixture over ice and top with tequila and sparkling water.